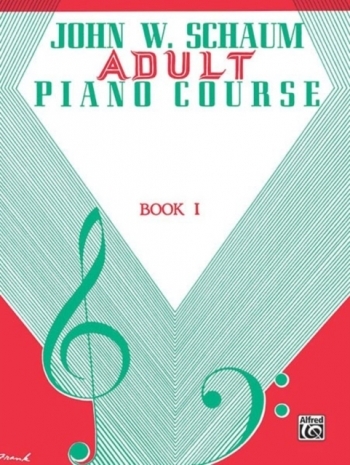 With a fully revised and updated edition, Book Two of the renowned John Thompson's Adult Piano Course has been tailor-made for the adult beginner, who is getting to grips with the basics of Piano playing. 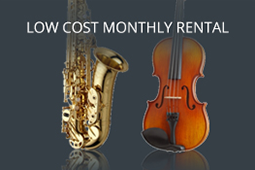 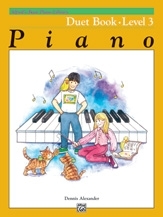 The accompanying download card will allow you to hear how each example should be played, allowing you to continue your progression smoothly from Book One. John Thompson's Piano Course has long been the standard for beginning Piano tuition, and now the Adult Piano Course ignites the flame for older beginners who have decided to take up that most valuable pastime in later life, as it truly is never too late. 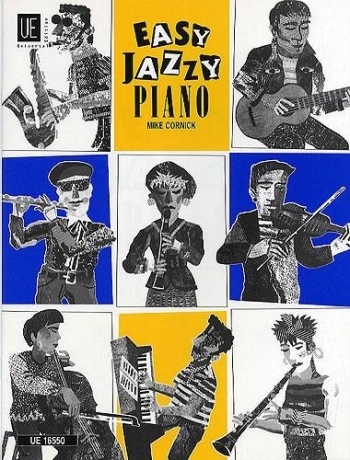 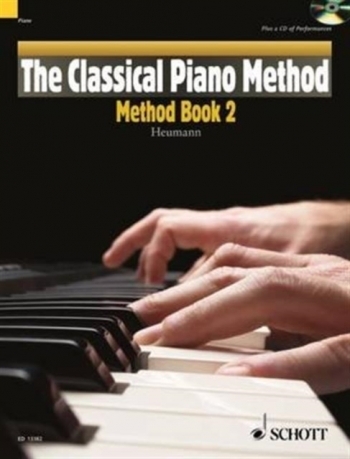 Featuring authoritative instructions and advice that is practical and useful, this second volume of the hugely popular Piano tutor series explores the techniques and theory that were introduced in the first book, but in greater depth and detail, as well as introducing new, more advanced concepts that you will be learning for the first time. 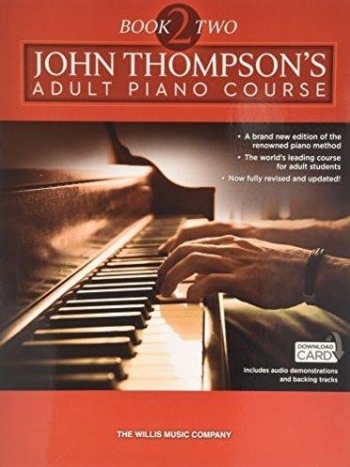 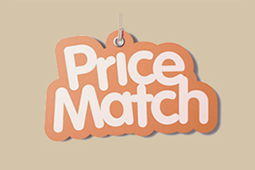 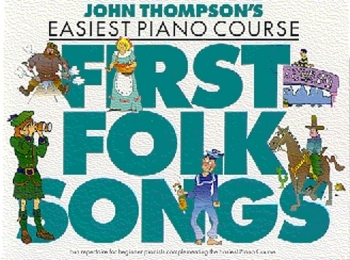 Book Two of the John Thompson's Adult Piano Course will guide you through concepts such as pedal points, new chord studies, grace notes, syncopation, arpeggios, staccato, major and minor scales and many more essential concepts, all the while using fantastic music to illustrate and contextualise the ideas. 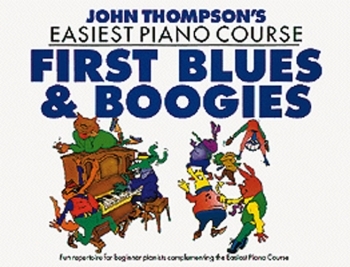 With its authoritative tone and comprehensive instructions, you'll be building on everything you learned in the first book in no time at all. 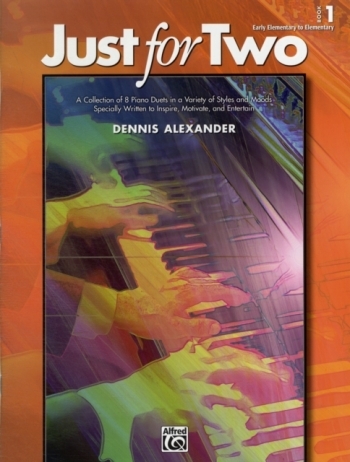 As in the previous volume, this book places equal emphasis on musical theory and musicality, providing you with good examples on which to focus your practising of a particular technique. 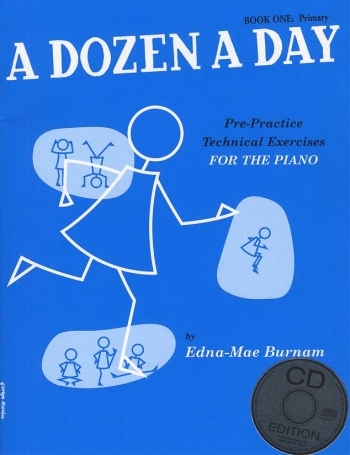 If you have a teacher, they will be able to decide how best to use the book, but if you are teaching yourself it's still an incredibly useful and efficient tool for helping you make the most of your abilities. 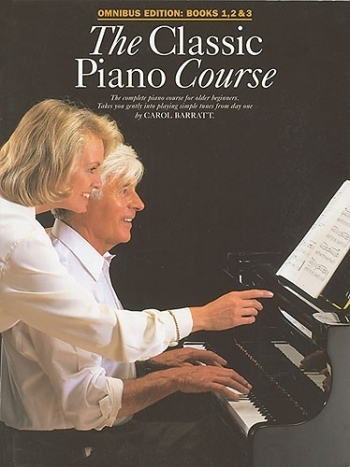 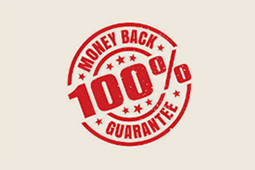 The unique Download Card is also a hugely beneficial feature, allowing you to hear example demonstrations of each exercise, ensuring you get everything perfect. 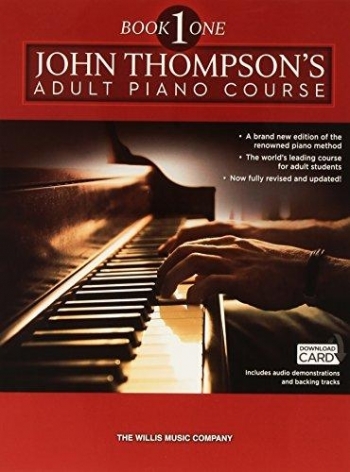 The John Thompson's Adult Piano Course has been a favourite and a stalwart of beginning pianist's bookshelves for decades. 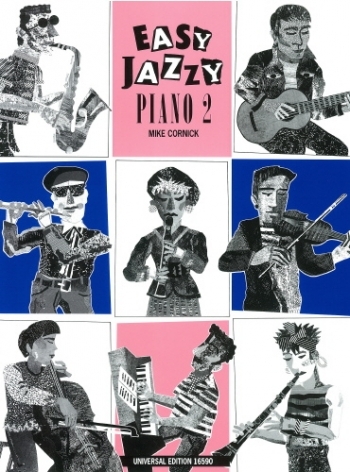 Now, with this full updated edition of Book Two, all of the crucial information and practical exercises have been giving a modern makeover. 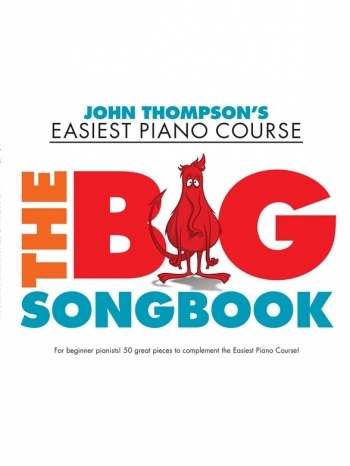 The addition of the download card technology makes this book so easy-to-use and helpful, ensuring that adult beginners get the most out of their Piano.